Your health and wellness are in your own hands. If you decide to do one thing to heal your pain, improve your lifestyle and achieve total wellness, let it be visiting a chiropractor today. Whether you’re suffering from a specific condition, have been feeling a certain amount of discomfort, or just want to maximize your health and extend your life, chiropractic care can do the trick. Come visit us to learn more about conditions we treat today. Make Our Duluth Chiropractic Clinic Your “Chiropractor Near Me”! 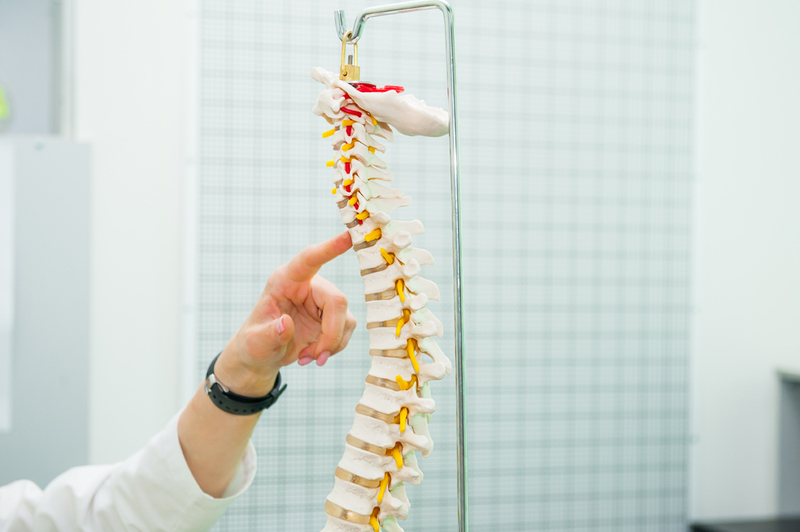 Wondering how to find a “chiropractor near me” you can trust and rely on over the long haul? Good question. Here at our Duluth chiropractic clinic, we see hundreds of people just like you, helping them heal from pain and injuries, achieve optimal health and enjoy life more than they were before they saw us. Stop waiting to find the Duluth chiropractic partner you need, and just reach out. Wondering how a chiropractor in Duluth can help you? Here are just some of the conditions we treat. Back Pain - When you’re suffering from a herniated disc, sciatica, bulged disc, scoliosis, radiating arm pain or another condition associated with the neck or spine, it’s important to get treated right away to prevent the condition from getting worse. Ear, Nose and Jaw Problems - The ear, nose, and jaw are delicate regions of the body. Pressure on these areas can be relieved by routine chiropractic care. Vertigo/Dizziness - These conditions are not only unpleasant, they are downright dangerous. If you suffer from either, it’s important to see a professional today to make adjustments, align your systems and reduce the symptoms. Auto Accidents - Occupational Injuries and Personal Injuries: If you’ve been in an accident, have recently filed a worker’s comp claim or have been released from a hospital, it’s crucial you get extra care. Whether you’re suffering whiplash, carpal tunnel, backache or more, you need help. Sports Injuries - While fun, sports lead to a huge number of injuries every year. The best way to ensure those injuries doesn’t stay with you for life is to be seen and adjusted by a chiropractic professional. Headaches and Migraines - These conditions can often be treated with regular chiropractic care, leaving you free to get so much more out of life. We also treat knee pain, rotator cuff syndrome, and other specific conditions. Even if nothing is wrong with you, but you just want to achieve optimum health, we can help. Just get in touch with our chiropractor in Duluth.